Interested in Stocking Feldy Products? Our mission is to help ensure that the wild birds we all love to watch and enjoy are always correctly fed and nourished. Our diets are formulated using the latest nutritional research. The feeds are manufactured using only the highest quality raw materials which contain highly digestible proteins, cereals and cereal by-products, all with a high nutrient density. 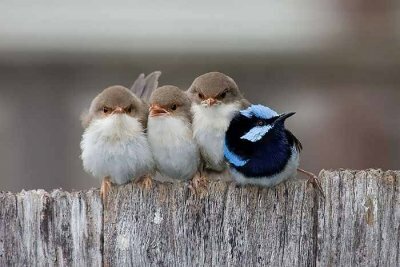 To engage bird watchers with their garden wildlife. 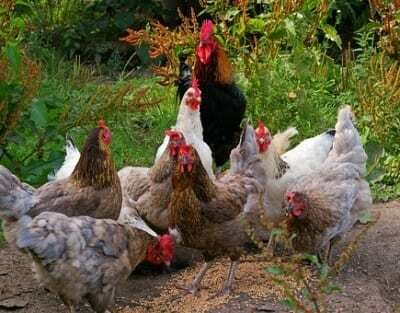 Our range of premium, nutritious wild bird food products and poultry food are available to purchase online. 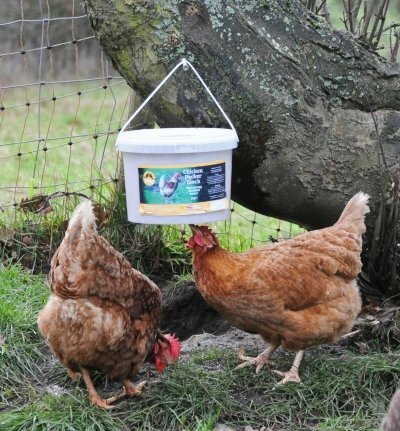 Are you in the trade and looking to stock Feldy wild bird food? Visit our dedicated trade page to find out more. 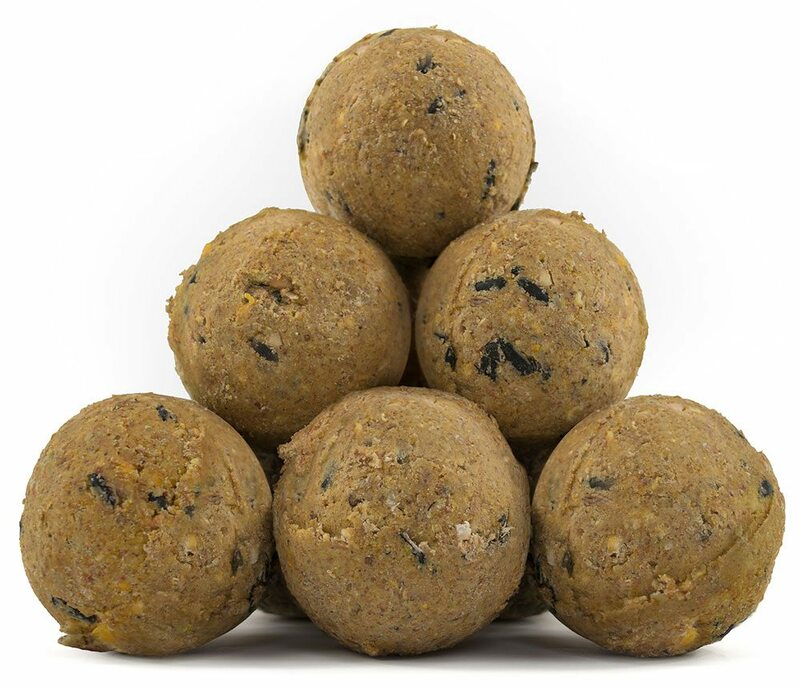 Feldy Golden Balls provide the highest quality of food required for wild birds. 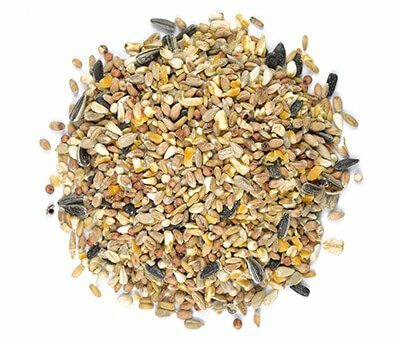 Feldy’s Premium Wild Bird Seed combines the highest quality seeds and grains. 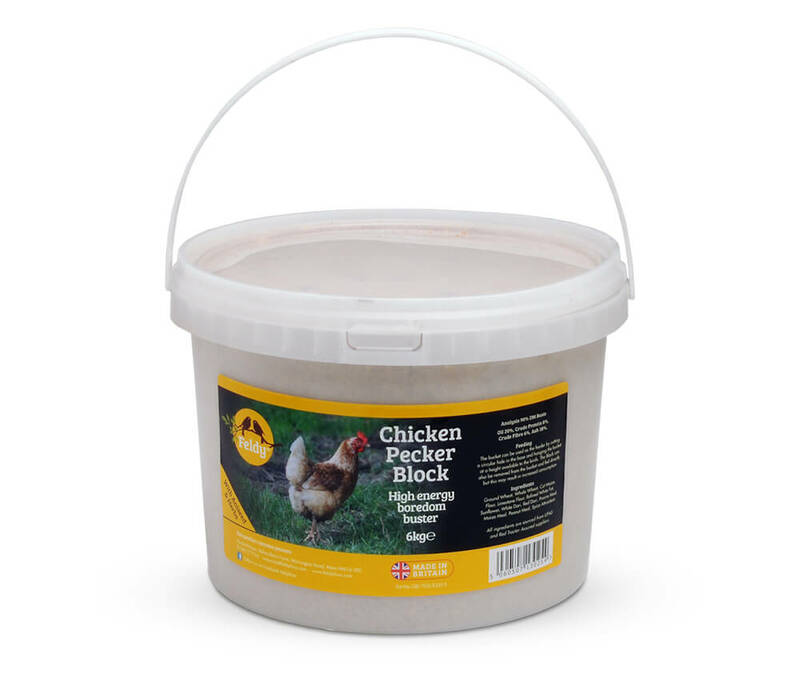 Feldy’s Chicken Pecker Block is a high quality, bespoke product for the commercial and domestic chicken keeper.